Chen M, Jing Y, Wang L, Feng Z*, and Xie X-Q*. “DAKB-GPCRs: An Integrated Computational Platform for Drug Abuse.” Journal of Chemical Information and Modeling, 2019, minor revisions. Cheng J, Lin W, Wu N, Wang S, Wang Y, Xie X-Q*, and Feng Z*.”Computational System Pharmacology-Target Mapping for Fentanyl-laced Cocaine Overdose”. ACS Chem. Neuro. 2019, submitted. Chen Y, Feng Z, Lin W, Wang Y, Wang S, Li C, Wang S, Chen M, Shan W* and Xie X-Q*.” Effect of Ginkgo Biloba Extract on the Spatial Learning and Memory Abilities in Lithium-pilocarpine-induced Status Epilepticus Rats: A Combination of Experimental Study and Computational Systems Pharmacology Analysis.” Euro. J. Pharm. 2019, submitted. Man, V; He, X; Ji. 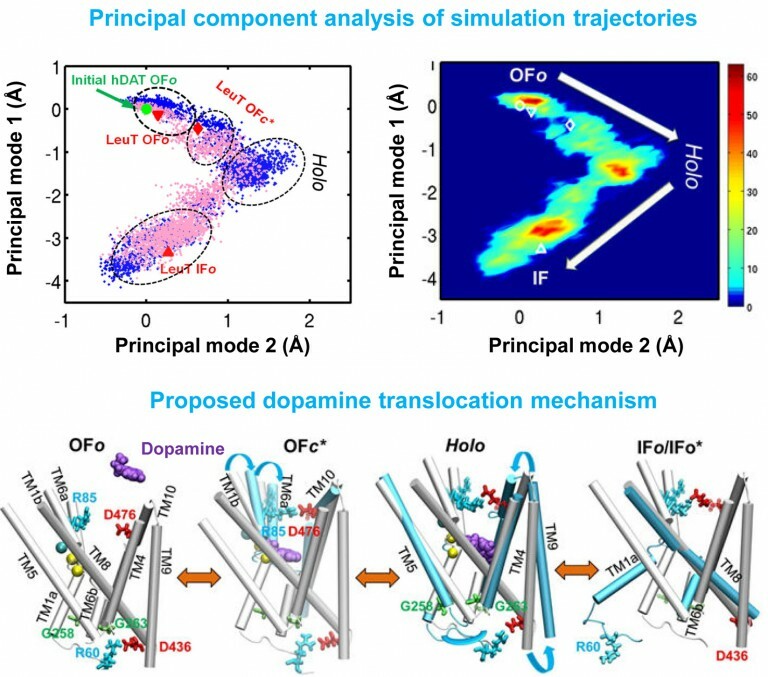 B; Liu, S; Xie, X-Q; Wang, J. Quantitative Relationship between Oligomerization Time and Monomer Concentration of Amyloid Aβ42 Peptides. PNAS, submitted. Ji, B; Xue, Y; Xu, Y; Wang, L; Wang, J; Xie, X-Q. Pharmacokinetics Modeling of Drug-Drug Interaction Between Oxycodone and Diazepam. British Journal of Clinical Pharmacology, submitted.